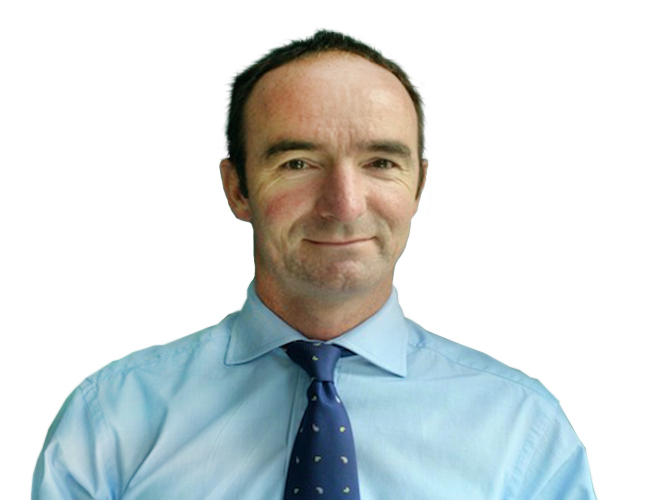 Mr Colin Bicknell is a Senior Lecturer and Consultant Vascular Surgeon at Imperial College, London and is Vascular Clinical Governance Lead. He is also the chair of the British Society of Endovascular Therapy Annual Meeting committee. Clinically he is a vascular surgeon at St Mary’s Hospital, London providing a full range of vascular treatments. This site is a nationally recognised centre for treatment of complex aortic aneurysms. Mr Colin Bicknell has notably studied the application of novel technologies, such as the advantages of robotic endovascular catheters in the vascular tree, which has led to the world’s first trials of vascular robotics in man. His academic research interests include examination of methods to reduce error in vascular surgery procedures. He is also co-investigator on a number of large multicentre research trials, and the Director of the Imperial Health Policy MSc, and has also worked with the Department of Health to define the structure and role of the NHS National leadership Council. 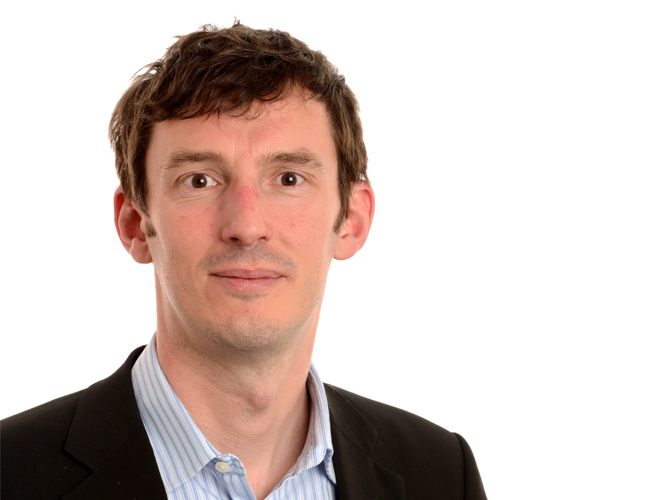 Mr Jenkins is a Consultant Vascular Surgeon at St Mary’s Hospital, Imperial College Healthcare NHS Trust with an expertise covering all vascular conditions from varicose veins to complex aneurysms.